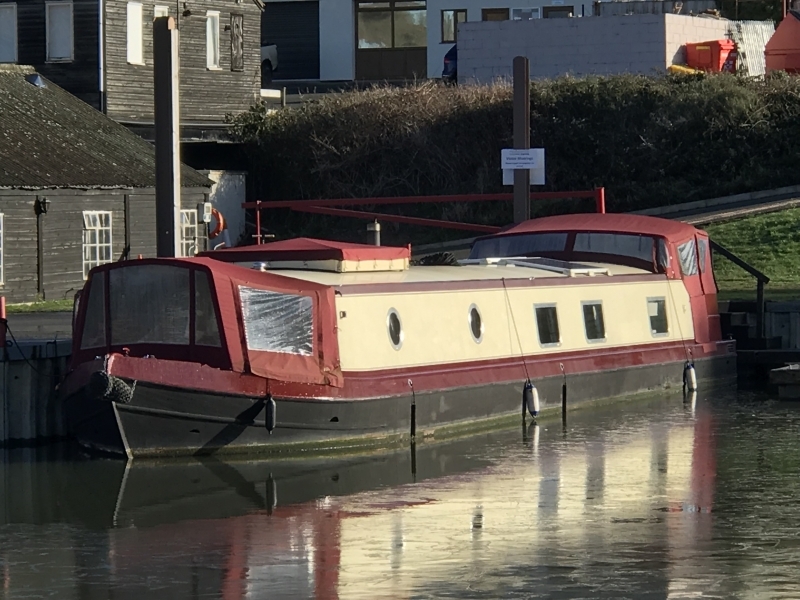 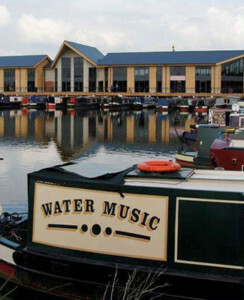 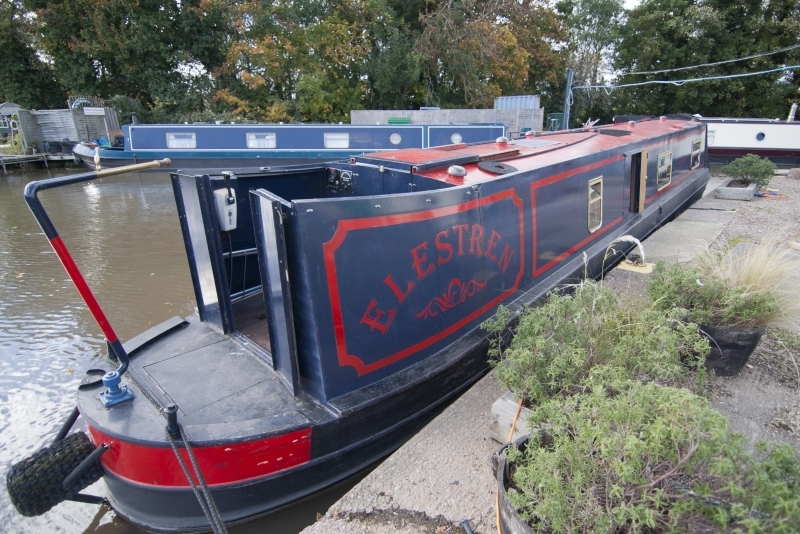 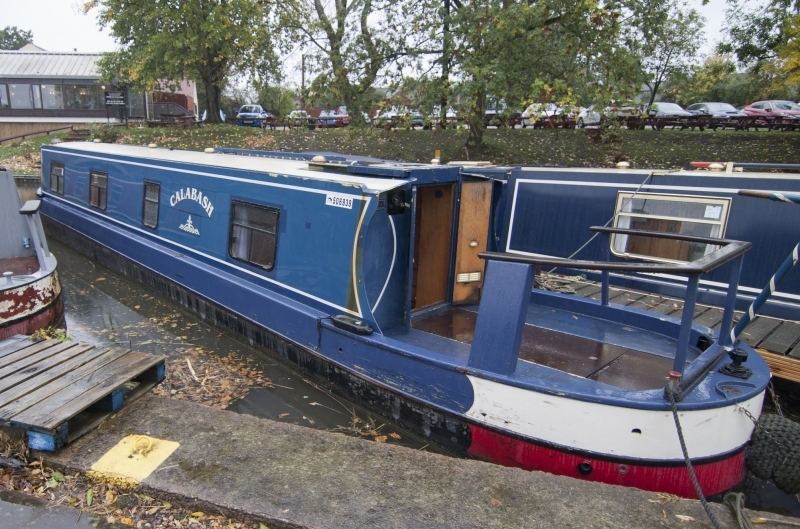 We have two brokerage locations and in addition to these we also sell boats outlying at our customers home moorings, we’re one of the key players in the narrowboat and widebeam canal boat brokerage market. 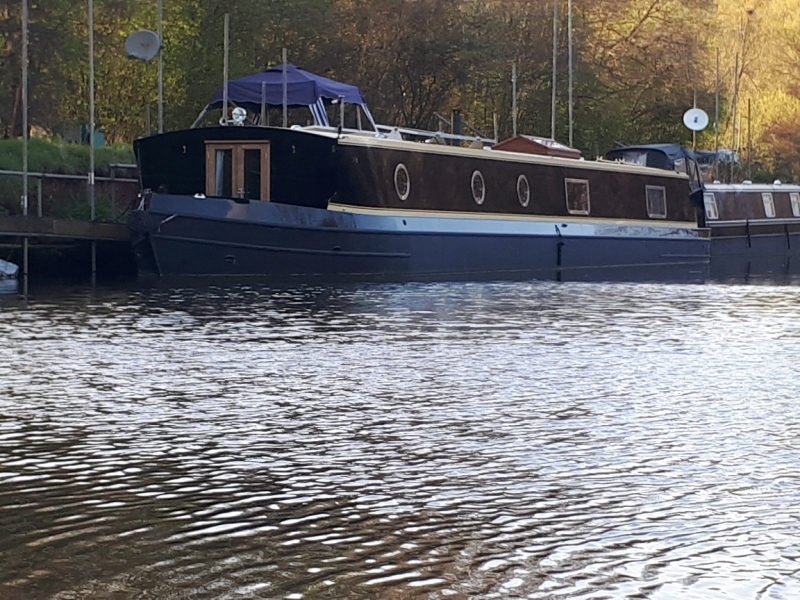 We’re sincerely passionate about our brokerage service, the majority of our brokerage team are boat owners themselves, some leisure owners, some residential owners. 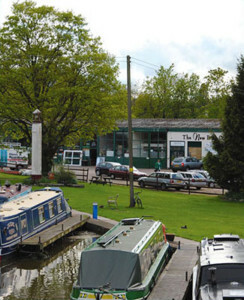 Because of this we fully understand everything canal boat related and are fully equipped to offer you free and impartial advice tailored to your boating requirements. 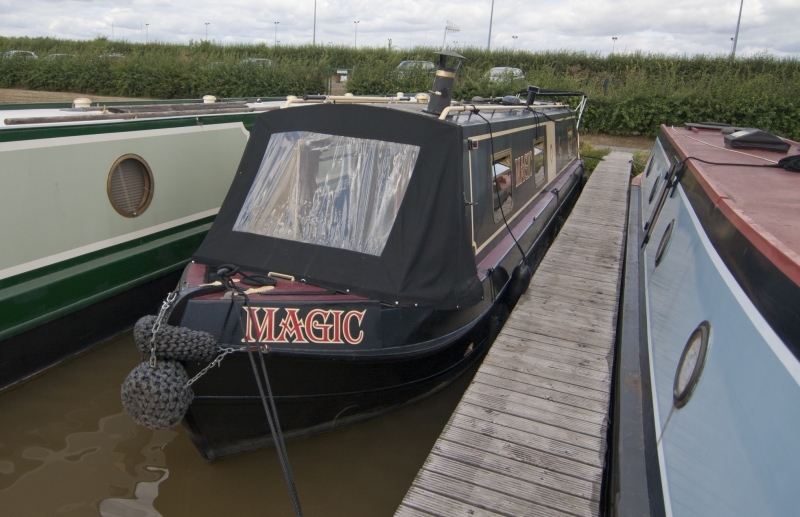 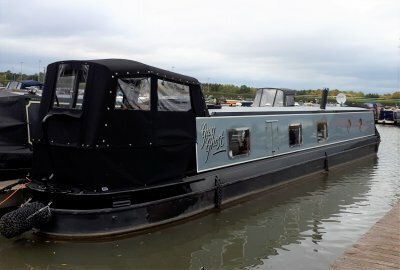 Whether your new to canal boating or an old hand, we’ve probably something that will suit your requirements and budget. 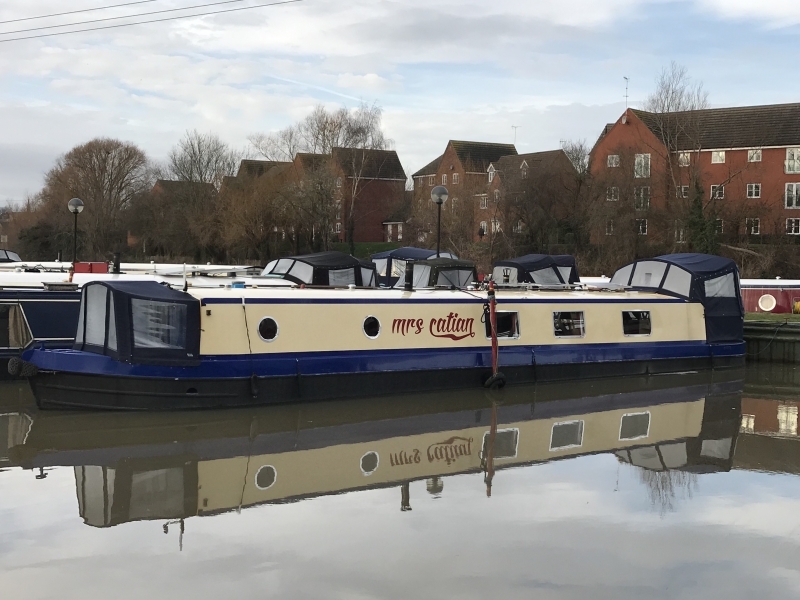 If for any reason we haven’t got that perfect boat to partner you with, we can add you to our mailing list so you can be the first to know about any new boats matching your requirements before anyone else.